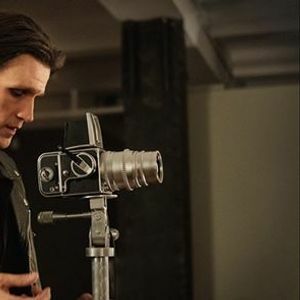 Join Out On Film for a special screening of the acclaimed new film MAPPLETHORPE, starring Matt Smith (The Crown, Doctor Who) as the legendary photographer Robert Mapplethorpe, one of the most important artists of the 20th century. The film charts his rise to fame in the 1970s and his friendship with Patti Smith to his untimely death in 1989. 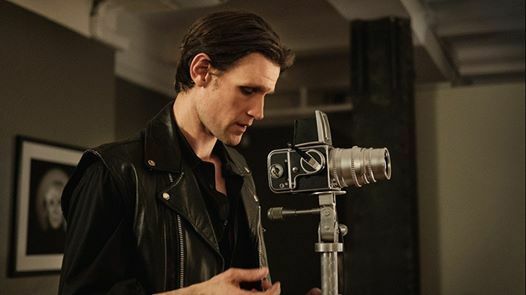 MAPPLETHORPE won the 2018 Audience Award for Best Feature at last year's Out On Film and Matt Smith won the Best Actor Jury Award. 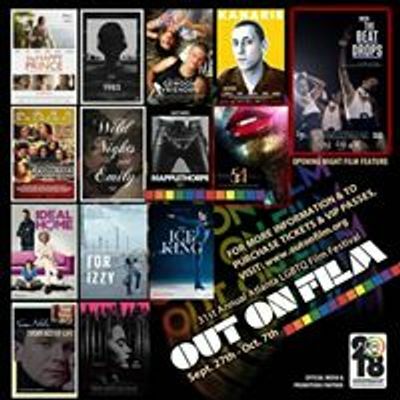 After the film there will be a discussion of Mapplethorpe's cultural significance and his legacy. Get your tickets now!